I am a nonfiction storyteller and my medium is comics. 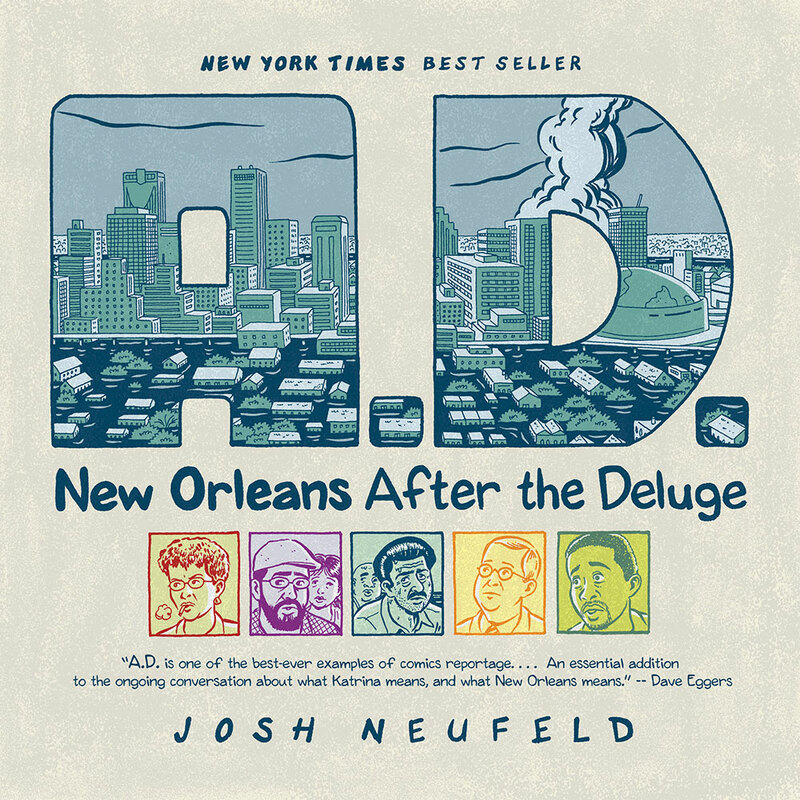 I am the writer/artist of the bestselling nonfiction graphic novel A.D.: New Orleans After the Deluge (Pantheon). 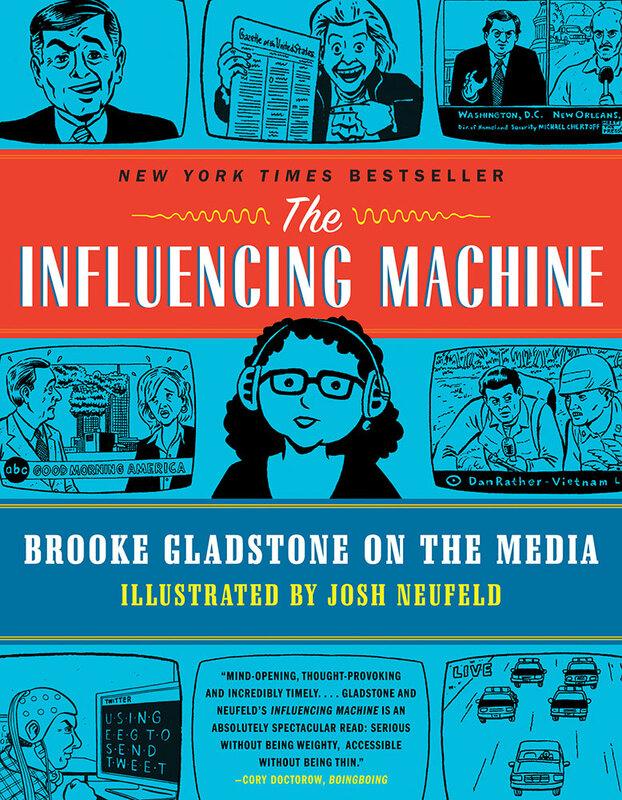 I am the illustrator of the bestselling graphic nonfiction book The Influencing Machine: Brooke Gladstone on the Media (W.W. Norton). 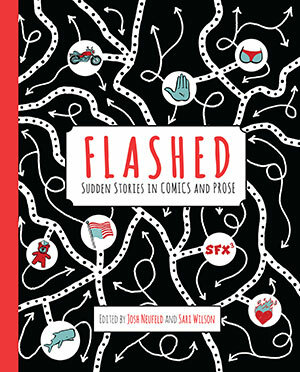 I am the co-editor of FLASHed: Sudden Stories in Comics and Prose. 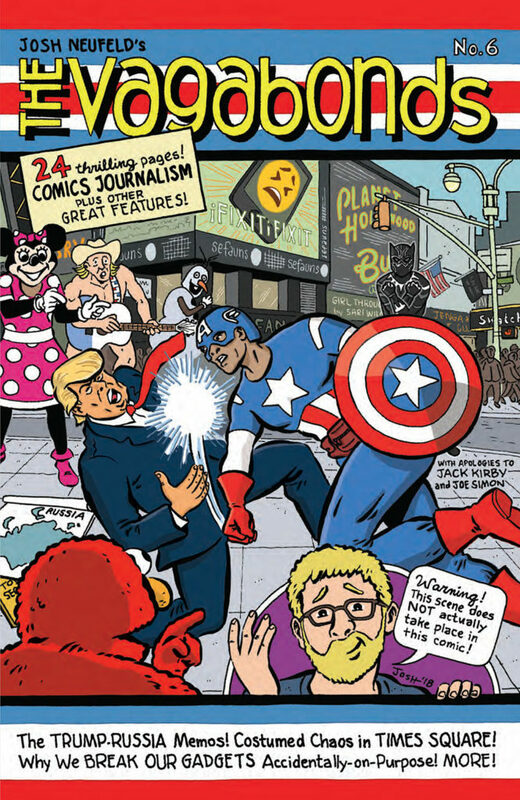 I’ve also done comics for The Nib, Columbia Journalism Review, Foreign Policy magazine, The Boston Globe, Al Jazeera America, and many other venues. You can read a selection of my comics journalism, informational stories, and assorted other pieces here. My illustrations have appeared in such publications as the New York Times, the Washington Post, and the Wall Street Journal. I’m the co-host of the weekly podcast Scene by Scene with Josh & Dean. You can buy my original art, giclée prints, and self-published works at my Etsy store, Hang Dai.